Let’s be clear on this. I love bugs as well as bears. 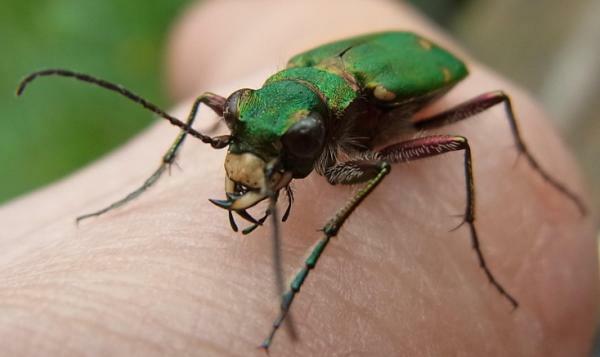 A great tiger beetle sprinting across hot welsh concrete outside my office is as much fun as watching a black bear in British Columbia scoop a salmon out of the river opposite me. However, when you put the two words together – bugbear – my love becomes a trifle more conditional. I’m known as a fence-sitting conservationist who some find hard to put in a box/set with a tribe/place in a trench…which brings me to the first B word – bioblitz. Don’t mention the war! Apart from scream headlines, ‘Britain’s on the brink of an ecological apocalypse’, Armageddon is upon all wildlife and WE WILL WIN! The word ‘blitz’ is too warfare-like for my taste. Social scientists – too often ignored – have warned of war-footing framing around wildlife conservation. And before you think I’m playing the man, not the ball (as plenty did in response to my letter in the Guardian), I’m no denialist of the parlous state of UK nature. Rather, I apply a curious mind in seeking unfashionable nuance from within a social media hot-tub of polarised issues, too often served up with the view of ‘if you’re not with me, that means you’re against me’. 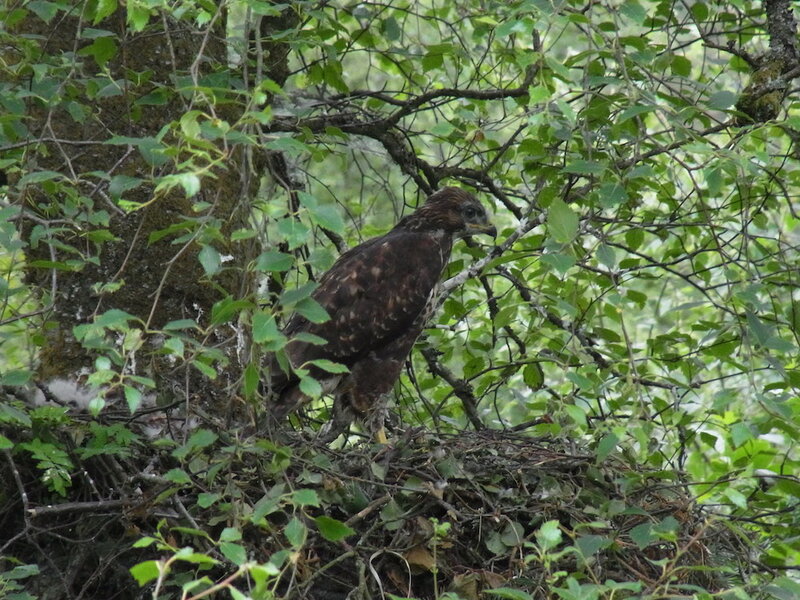 Here in the UK, indiscriminate poison threats to buzzards recede in the face of crow-discriminating Larsen traps sanctioned by conservationists. 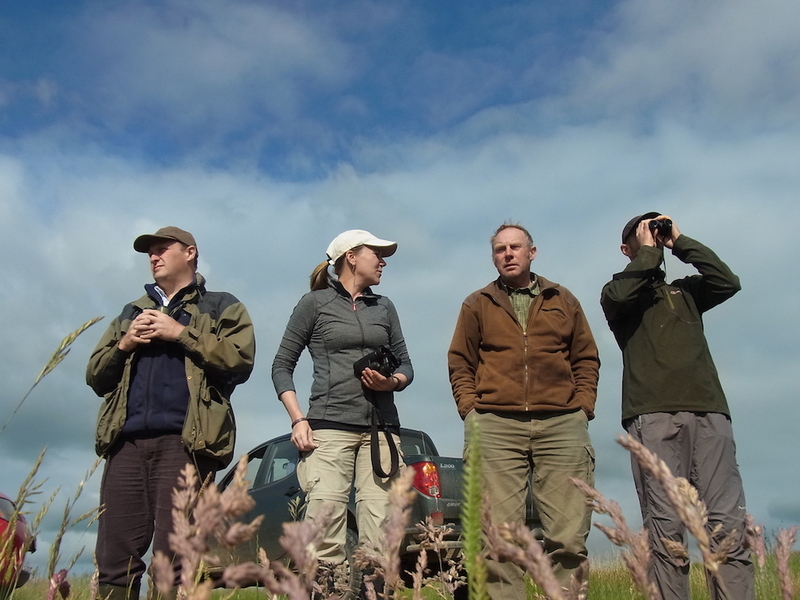 This in turn allows birds of prey (up by 300-400%) to interact closer with human interests – whether air traffic control, stone curlew recovery projects, pheasant shoots, free-range chicken farms or specialist raptor groups. Buzzards are totemic species; polarising tension over control of the land and livelihoods. Our inability to adjust to living with them, is as flawed as scapegoating those applying for licences to control a species of no conservation concern, as ‘raptor-haters’. Wildlife that attracts public opinion by performing a role that works for public benefit, is a welcome conservation tool in a world of staid, regulatory-constrained thinking. 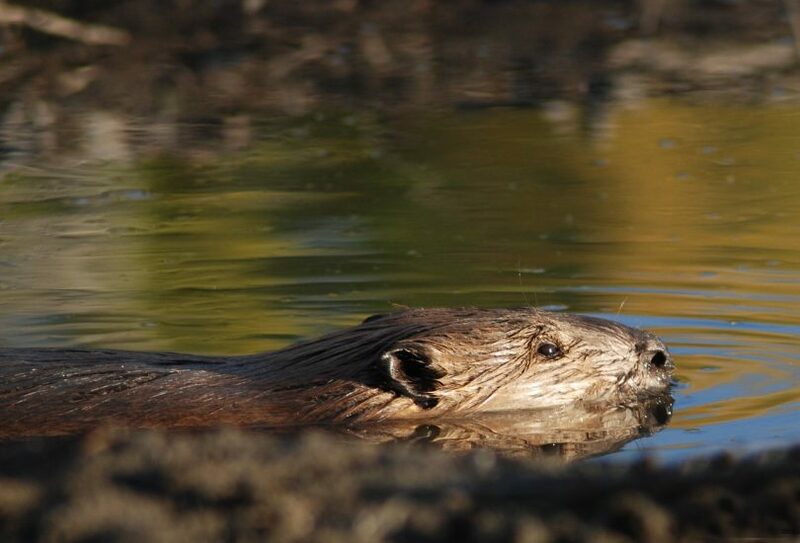 Beavers are one keystone species being promoted by virtue of their role in slowing the flow of over-dredged, canalised rivers – condoned by Defra in a new pilot near to the Forest of Dean (which is also home to another keystone species: the wild boar). A rush to embrace the reintroduction of wildlife, without management contingencies, can sometimes result in the species being ‘wielded’ not as a tool, but as a guerrilla’s weapon against existing land use. Defensive reactions further stymy progress in what could be collaborative moves to rewild ecologically tired, underutilised areas of the UK. Witness the 2018 wild fires in the uplands leading to condemnation of all grouse moor management and somewhat exaggerated claims that beavers could reduce fires by rewetting the moors; whereas in reality, common ground over a reduction of land use intensity and the planting of trees in catchments, could deliver long terms gains. A marvellous book, What Works in Conservation, has just been updated (2018) and leafing through the paperback, I was struck by how little evidence we have for some of the interventions advocated by conservationists. As one of the authors (Bill Sutherland) once said: “70% of conservation management decisions are based on anecdotal evidence”, I turn to the section on bats. According to recent surveys, the species is doing ok in the UK – though they are obviously hard to count (the volunteers are to be admired for their night-time shift work). 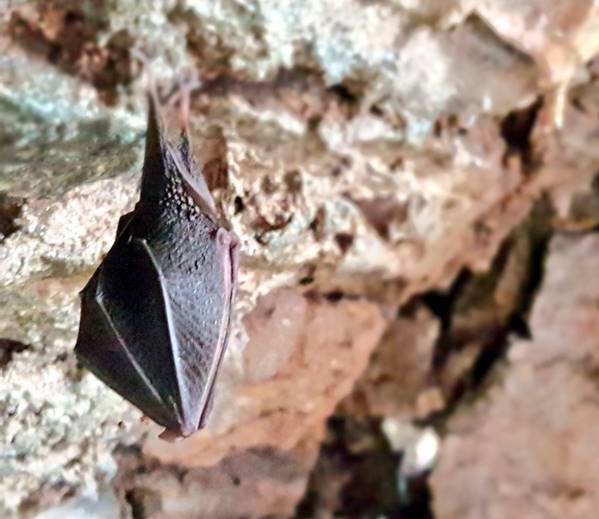 Meanwhile a local builder is pulling his hair out about some outlandish costs incurred on mitigating works for bats – even though expert ecologists aren’t able to present evidence that measures actually help bats. This comes full circle to my opening gambit. There is no denial of ecological losses and while we may instinctively prejudge past actions of unrestrained destructive forces affecting nature, there is also a real danger of starting to resent the very wildlife we love through the application of excessively-prescriptive rules and allowing value judgements to cloud tough ecological decisions based on the merit of each individual case that fail to engage local stakeholders, reconcile informed science evidence with anecdotal data, and factor in realism on economics. Modern conservation, for me, is an inconvenient blend of H L Mencken’s, “For every complex problem there is an answer that is clear, simple, and wrong” with Thomas Fuller’s, “Action is the proper fruit of knowledge”. But now is not the time to dumb matters down in order to engage nature non-believers on the depleted state of wildlife, but to raise the ante in better expressing the complexity of action required within an ‘ecosystem’ of ecological, social, political, ethical, and economic issues set within our own individual responsibilities. I aim to launch my own ‘common ground conservation ‘Agora’ service’, enabling the gathering of diverse values and interests in respectful, robust dialogue to help disrupt the impasses preventing thinking forward in a rapidly changing countryside. Here’s to more brave curious minds in a thinking conservation community. About the Author: Rob Yorke is an independent commentator/communicator on rural affairs. 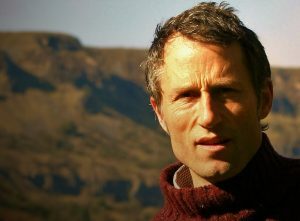 He is also a chartered surveyor and works with farmers, foresters, naturalists, rewilders, hunters, scientists, gamekeepers et al as well as broadcasting (survival TV series), writing (Gove interview), chairing (Hay Festival) and opinions (The Times) on a wide range of countryside matters.